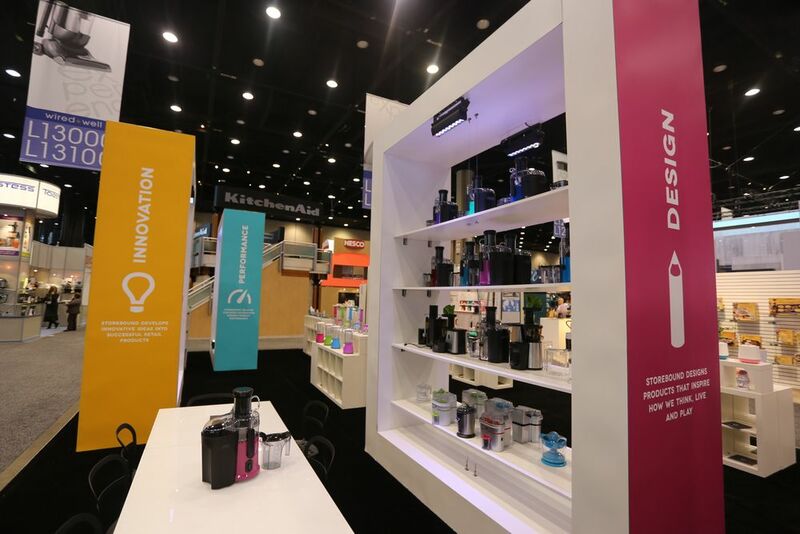 Storebound is a housewares & product innovation firm in NYC which collaborates with innovators, designs products and licenses brands that sell at retail stores. Storebound needed a distinct identity that stood for their strong presence in retail stores, and their ambition to be present in kitchens across America. They needed an identity for the parent brand Storebound that was different from, yet complemented their sub-brands. The symbol of a pin, which shows location and presence was a concept that Storebound felt would convey their positioning. 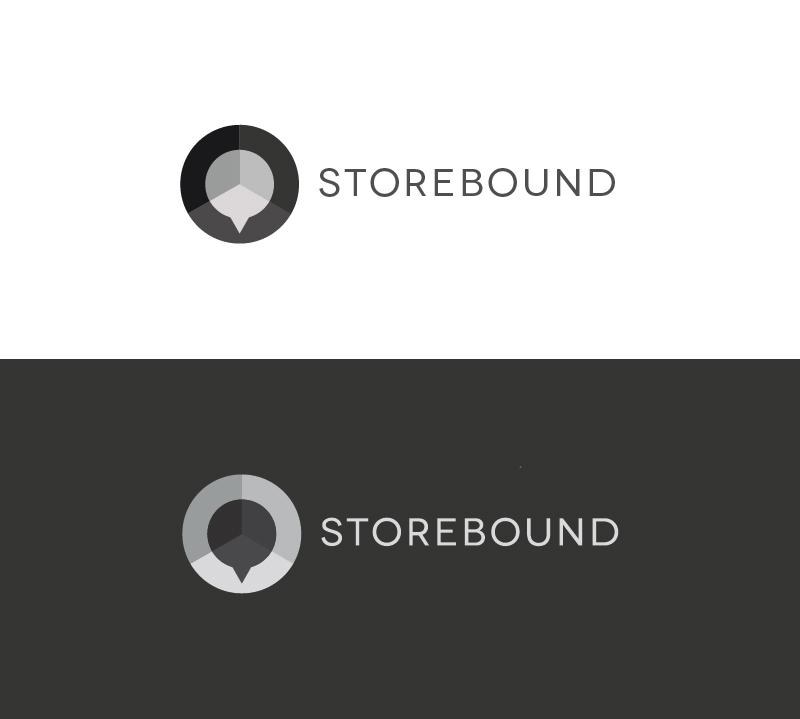 Using that concept, Storebound's identity is a symbolic mark, whose elements can be used to graphically convey various business processes, internally and externally. Creating a brand identity system and platform, a visual and verbal tone of voice, brand and marketing collateral like brochures, websites, an app concept, trade show booth design & panel graphics.